We’re at a uniquely challenging time in the games industry, as nobody seems tired of pointing out. Thanks to EEDAR for permission to use this slide. I’ve used it before, and I shall use it again. 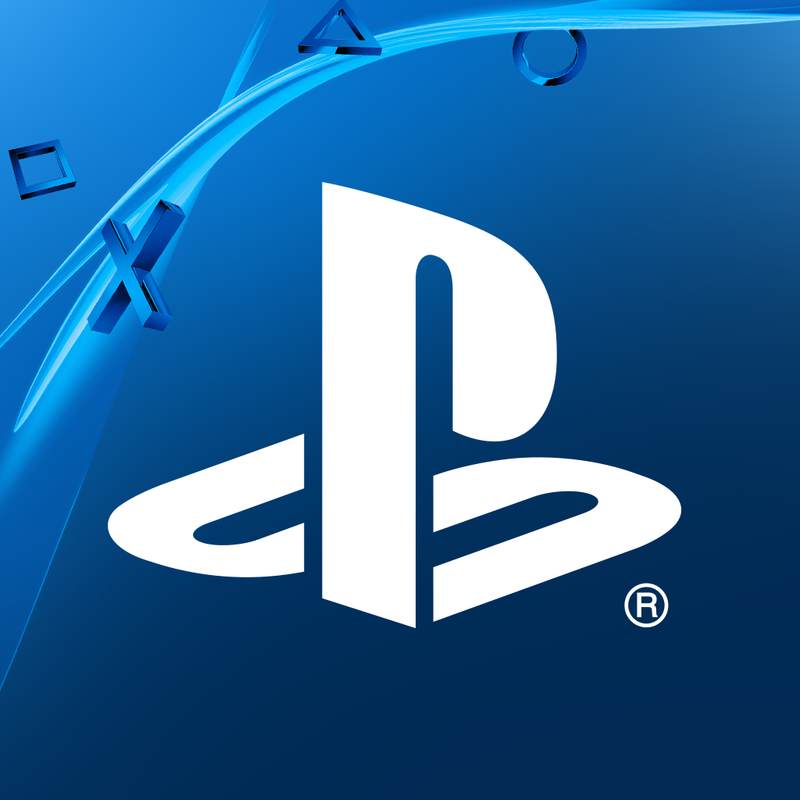 I’m going to look at the commercial situation and then move on to three creative challenges which game developers currently face. Nothing has changed in the last year other the fact that uncertainty has become greater. Nobody knows anything. General advice about game development is always a tale told by an idiot. 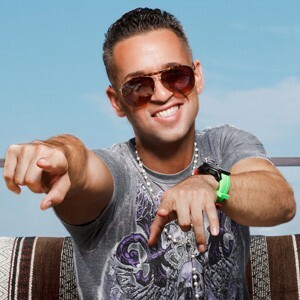 The Situation (pictured) might as well be telling you about the situation. That’s it. Indie business strategy complete. I’m now a part of IndieFund; I get to see a lot of early stage games and proposals. So many people are aiming for team sizes and budgets which represent a huge risk both for themselves and for investors; I would love to see more ambitious games with low budgets and low team sizes! Two people can do an enormous amount on a game with some relatively low-cost outsourced art. Look at games like Plague Inc, Gratuitous Space Battles, Motorsport Manager, Big Pharma, Her Story and Infinifactory. Many of these games were made almost entirely by one person: if you are a solid programmer and a great designer, you can still go a massive way with very little in the way of financial backing. I’m not saying that more ambitious projects can’t work well: recent “triple-I” indie games like Darkest Dungeon and recently Victor Vran have taken a higher risk, higher budget approach. Again, nobody knows anything…but in that context it’s surely true that the more times you’re able to roll the dice, the greater your chance of winning? That doesn’t mean “make 10 iPhone endless runners and then complain about why you didn’t get press coverage” either. The worst thing you can do is spend your time making something unremarkable. It might also be worth remembering that while we’re all scrabbling around in the dust publishers like DeNA are making hilariously enormous amounts of money from games. Even if your indie game has pulled in a couple of million you are effectively nothing in this commercial context: hooray! A large amount of uncertainty is actually a good thing because it puts the onus on creativity; it stops indie games as a whole turning into the brand-driven, marketing-centric mobile market. Entropy is, in some respects, your friend. One creative consequence of saturation is that everyone is talking constantly, both through their games and through vacuous developer screeds like this one. Personally, I find situations like this largely cause me to shut down and stop taking part in the conversation at all, mostly because I’m spending time trying to process everything that people are saying. 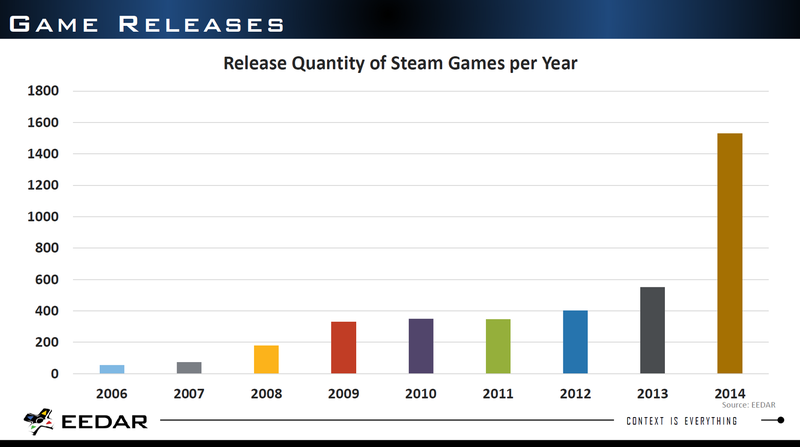 Here’s a singular example: the current predominance of survival games on Steam is absolutely baffling to me. Apparently all of the theorising about the PC audience is wrong and they only, fundamentally, want one thing. It took me quite a while to understand DayZ after watching streams for several weeks: it turns out that it boils down to a kind of pragmatic freedom to roam coupled with an odd combination of social factors. The fundamental human desire to master an environment in concert with the stories that these games generate for the player seems to be utterly compelling, independent of any idea of skill, progression…or even the game being actually finished and fully playable. You could lose years trying to figure this out fully. While that’s been happening, there’s been an absolute storm of titles released in many other genres. The entire industry seems like a mad blizzard of extremely similar ideas swirling around, with the occasional out-of-left-field madness which somehow captures excitement for a week or two. On top of that, industry punditry is at a new high. It seems like everyone who has ever released a game is now telling everyone else what they should be doing. I’ve now started to specifically confine my advice to things which are generally helpful to complete newcomers or else prepend a caveat that there is a good chance anything I say will be completely wrong. Twitter also is a wasteland, as we all know. The constant pressure to talk is overwhelming, and the most apt response is perhaps not to talk at all. I don’t see DeNA talking. On the one hand it’s incredibly helpful in design terms to know when a game has solved a problem similar to one you are currently experiencing. Also, the heavy weight of preconceptions that the gaming audience brings to bear on a given title can only be mitigated by a good fundamental understanding of their wants and needs. You’ve got to play games and you need to at least be aware of the current state of affairs. You also have to take part: unless your game is enormously successful one of the only advantages you have is that people vaguely know who you are. Without talking, you will drop back to square one where the only thing that matters is the strength of your next game. Silence is a luxury that only the super-successful can afford. By awkwardly straddling a desire to stay relevant with a requirement to have interesting creative thoughts, maybe we’re all doing ourselves a disservice? Maybe game developers spend all of their time listening to journalists and other game developers…so our general “circle” is inherently unhelpful? One of the main motivations for doing innovative creative work is an expectation that someone, somewhere might “get it”. The reason we’re happy to not be DeNA is because we feel like we’re doing something more creatively worthwhile, surely? As I’ve discussed before, I think critical appreciation of games is in a fairly dire state. Also, to clarify, by “critical appreciation”, I don’t just mean academic criticism or journalism: I mean our ability to read games correctly. The culture around games has barely been able to withstand the introduction of feminist criticism, a school of thought which has existed since 1792. 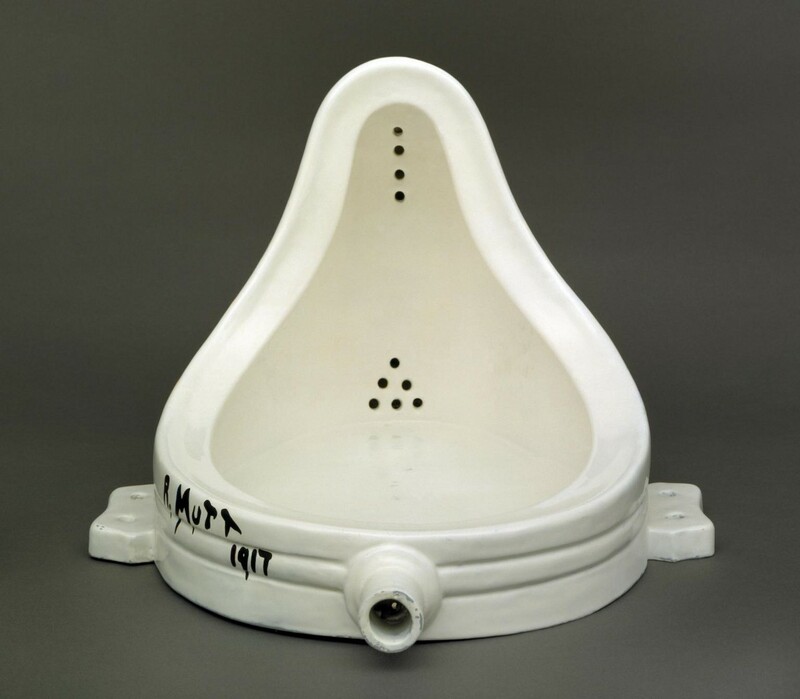 Duchamps submitted a urinal to an exhibition on 1917, but you can still read pages of arguments about “is this a game” next to anything displaying even the slightest formal innovation. When we do aim a bit higher, we’re seemingly only able to discuss the worth of work based on its social consequences, contextual relevance or subject matter: all very low-ball stuff. Creation and criticism are both attempted with either resignation or witless pretension. We cannot escape having to work out every single critical approach from first principles all over again, even though there are literally centuries of discussion to draw from. The quality of the conversation has become so poor that most creators back out of it and let the arguments burn themselves out. This has resulted in a very immature and constrained view of what games are able to do as a form. We have some extremely simplistic idea that they might be “art” but we’re not really sure what that might imply in any meaningful way. A lot of the time, we want them to be “fun” but we can’t reconcile their role as fleeting distraction with their potential for profundity. The entire point of games is that they are paradoxical. They can mean everything and nothing. They are stupid and intelligent. Why is that so hard to grasp? Humans inhabit a daft existential paradox on a daily basis: we’ve got the experience so we should be applying it. I think things might eventually change, though. 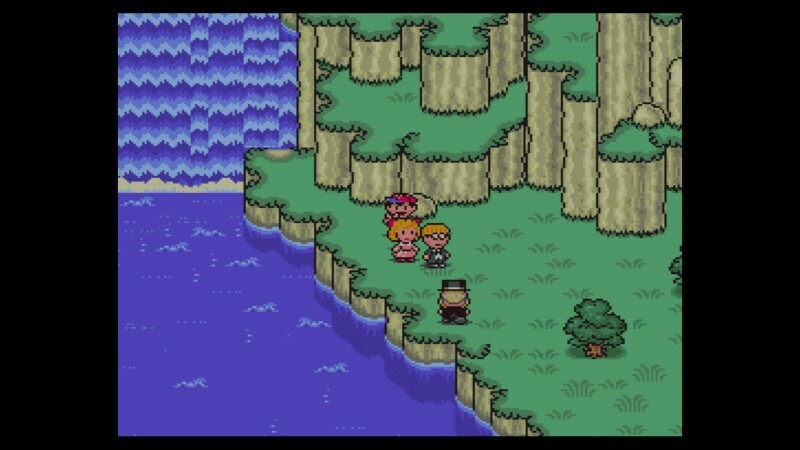 I was massively heartened to read this recent piece on Earthbound by Rich Stanton. He manages to combine an approachably colloquial, personal approach with a nuanced critical awareness. One of my strongest beliefs about criticism is that it needs hybrid vigour to survive: no one school of thought is going to have all the answers. If you can combine post-structuralist or deconstructionist thought, liberal humanist “themes”, modern academic feminist ideas about social relevance, bum jokes from Amiga Power and a story about something that happened to you on a bus…then you’re probably getting close to talking about what a game really is. I’m not calling for over-wrought, cigarette-twirling artwank either: just basic reading comprehension; just a way of relating to an external stimulus like a fully functional human being. We need to get beyond the length of a character’s skirt or fawning over retrograde and predictable pulp narratives if we’re ever going to get anywhere. The final creative challenge that games are facing at the moment is one of conflicting ideologies. We’re told that games should be narratively profound but also that nobody reads text. We’re told that “philosophically there’s little difference between developing for esports and all players” and also shown empirically that even basic multiplayer features are irrelevant to a game’s ability to grow a community. We were told endlessly that sports games do badly on Steam; a sports game is currently Number 1 on Steam. Everyone has an opinion about what games should be or shouldn’t be. Again, I think we may have reached a point where the discussion has become moot. The only thing we can do now is try to develop games which matter profoundly on a personal level in a commercial context of permissible failure.